Here's a bit of a size comparison. It's not even as if the TT is a big car. 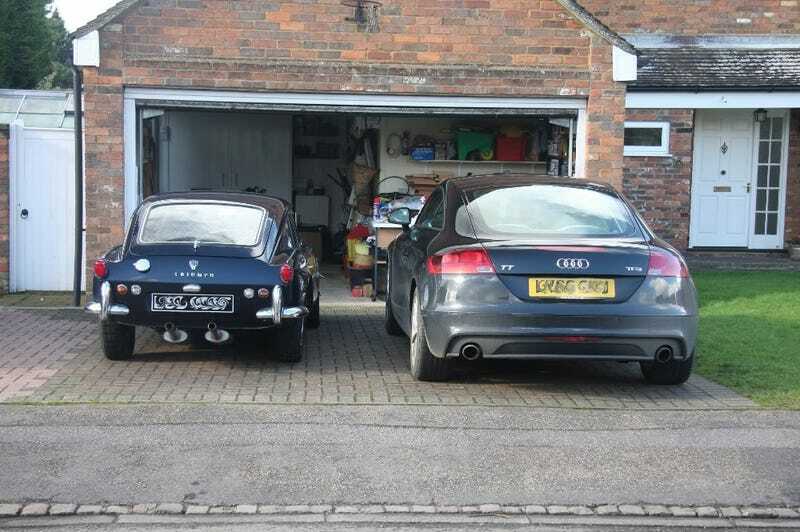 I've seen lots of pics of GT6s being dwarfed by trucks, but having one dwarfed by a TT is something else.